1. Sri Nagar (Transit Stay) With Shikara Ride, Sonmarg, Zoji La Pass, Kargil. War Memorial Near Dras. 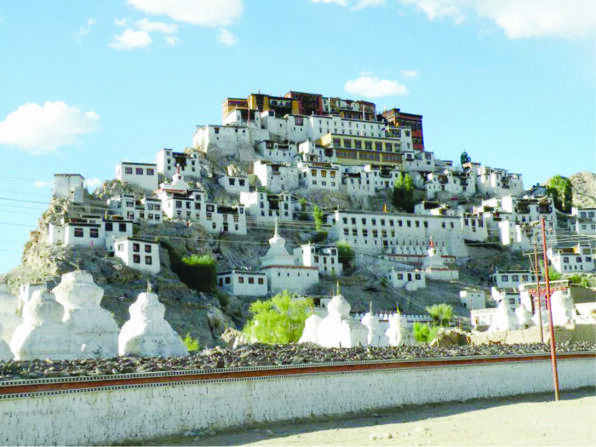 (Sindhu River And Zanskar River), Alchi Monastry Etc. 4. Khardungla Pass (Highest Motorable Road In The World), Nubra Valley. Dep. For Delhi by Train at about 12.40 a.m. (in the night). Arrival at New Delhi Rly. Station at 07.00 p.m. Transfer to Hotel. Night Halt. Dep. For Srinagar by Flight in the morning. Arrival in Srinagar. Transfer to Hotel. Shikara Ride in Dal lake in the evening. Night Halt. Early morning Dep. for Kargil via Sonmarg., Zozila Pass, War Memorial near Dras etc. Arrival in Kargil in the evening. Transfer to Hotel. Night Halt at Kargil. Dep. for Leh after Break-Fast. Sight Seeing on the way. Arrival in Leh. Transfer to Hotel. Night Halt at Leh. Local sight seeing in and around Leh. Night Halt at Leh. Early morning dep. for Kellong. Arrival in Kellong. Transfer to hotel. Night Halt at Kellong. After break-fast, dep. for Manali. Arrival in Manali late in the evening. Night Halt at Manali. Dep. for Delhi by road (Volo Bus). Overnight Rail Journey. Arrival in Delhi. Transfer to Railway Station. After lunch, to board Gondwana Express for Nagpur at 03.00 p.m. Arrival at Nagpur Railway Station at about 09.30 a.m.
1. 50% Payment Should Be Made At The Time Of Booking Your Seat. 2. Balance 50% Payment Should Be Made At Least 20 Days Prior To The Date Of Departure. Tour Cost Does Not Include:- Food / Tea Coffee In Train, Personal Purchases, Dinner On The Last Day In Delhi, Optional Sight-Seeing Tours Etc. 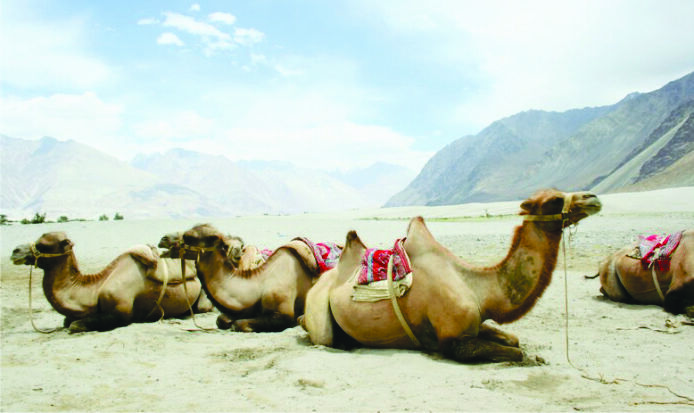 June, July and August are the three months attracting most of the tourists to Leh and Ladakh from across the globe. Hence, air fares fluctuate in a wide range on Delhi-Leh OR Delhi – Sri Nagar Sector in these three months depending upon the occupancy rate. Hence, Tourists are advised to book their tickets early to gain maximum advantage and save money on air travel. 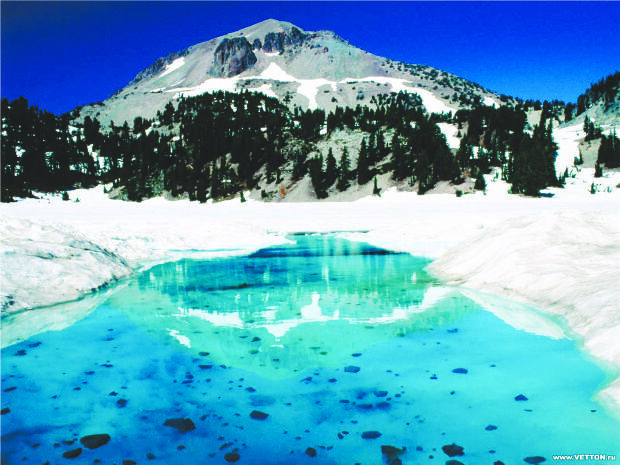 We have assumed that for Delhi-Srinagar air travel, per person airfare will be Rs.5,000/-. However, if airfare goes up, you will have to pay the difference of airfare and in that case, Swastik Tours will bear the cost of air ticket upto Rs.5000/- only which may kindly be noted. 1. 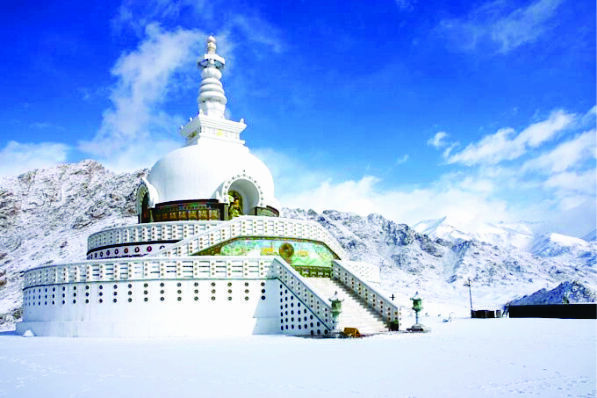 Every tourist joining this tour must consult his or her Doctor and get a certificate that he or she is fit to undertake this particular tour to Ladakh and Leh, considering the risk of breathlessness, headache, nausea, dizziness, all the factors related to H.A.S. 2. Every tourist joining this tour must hand over a copy of the Doctor’s Certificate and a personal undertaking / Letter of Indemnity (in the format provided by Swastik Tours) to SWASTIK TOURS AND TRAVELS, NAGPUR. that he or she has decided to undertake this tour at his or her own risk. This must be done at the time of booking your seat for the tour. 3. Please enquire about our cancellation policy before you book your seat.